A mother’s love! O holy, boundless thing! Fountain whose waters never cease to spring! Thy deepest, purest, in a mother’s heart! Mother’s Day is coming up this Sunday, which means most of us are running around finding the perfect gift to express our love and gratitude for the special mother-figures in our lives. 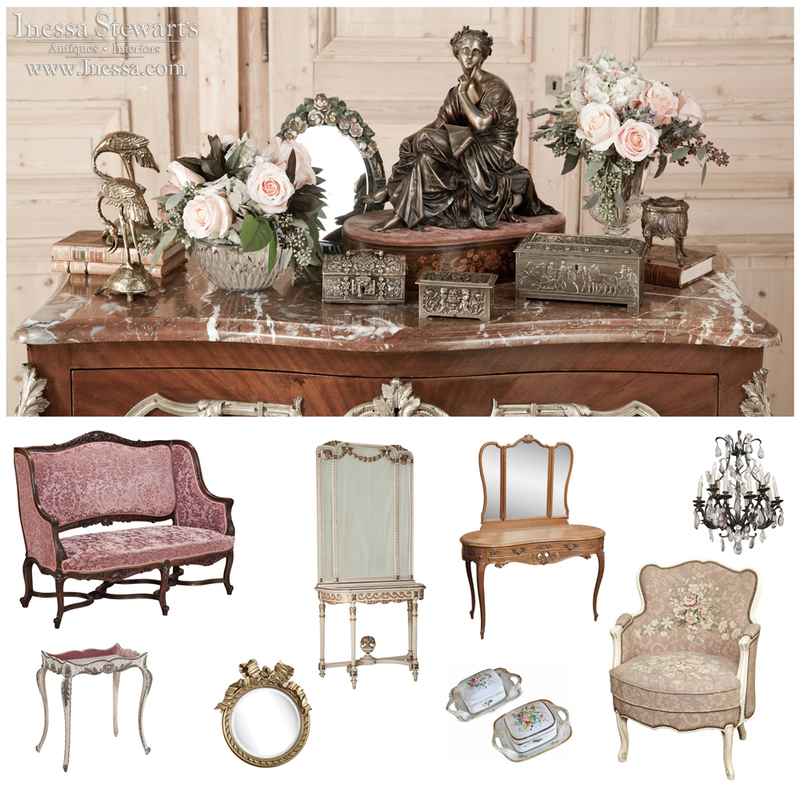 Consider antiques and antique accessories as the perfect answer to convey your appreciation for all their years of love and support with a one of a kind treasure. 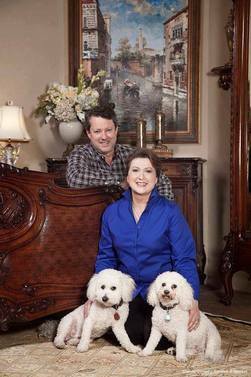 We all know she deserves much more than a silk scarf or coffee mug. 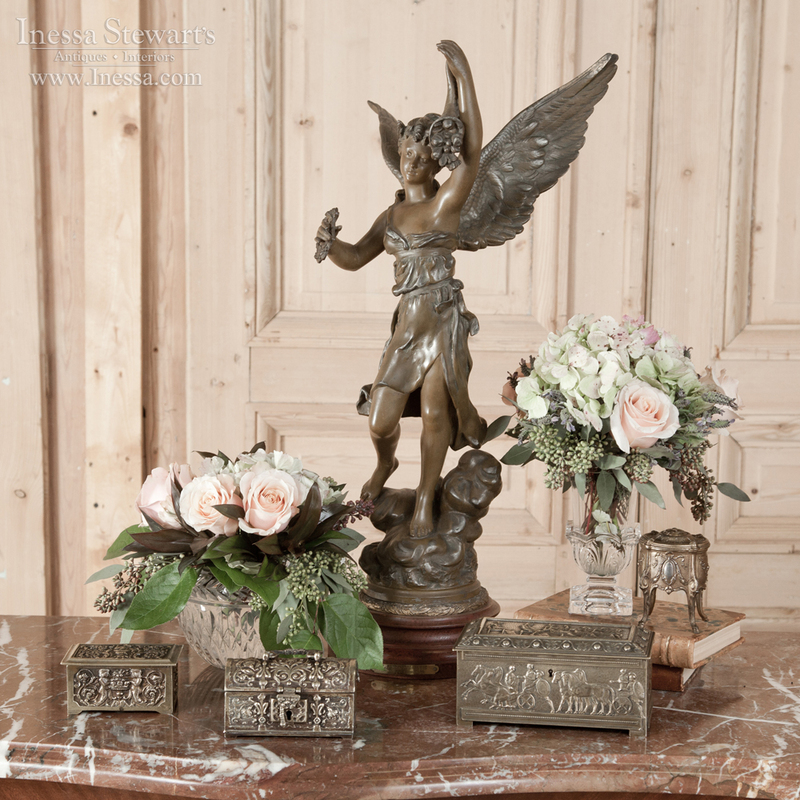 The giving of antiques, even with the smallest pieces, symbolizes a long held promise of joy and splendor frozen in time with history captured and extended through new memories. 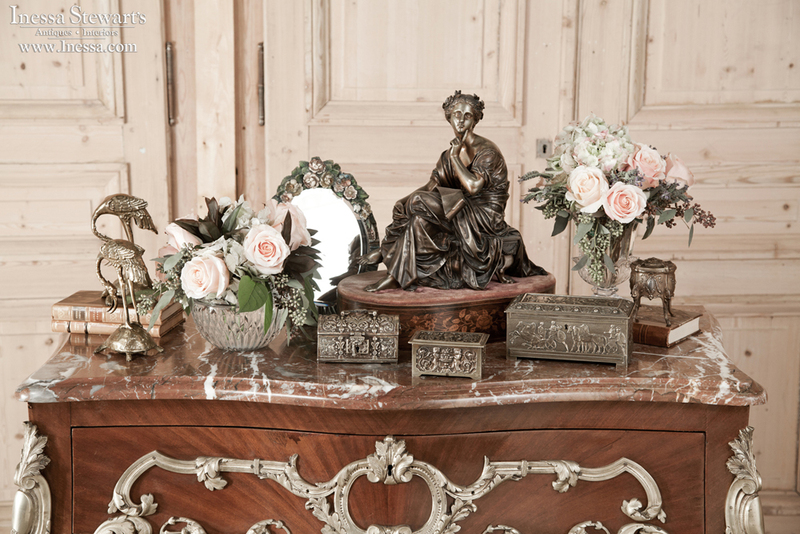 How about adding to her existing antique box collection or starting one for her, which you can add to on future special occasions? 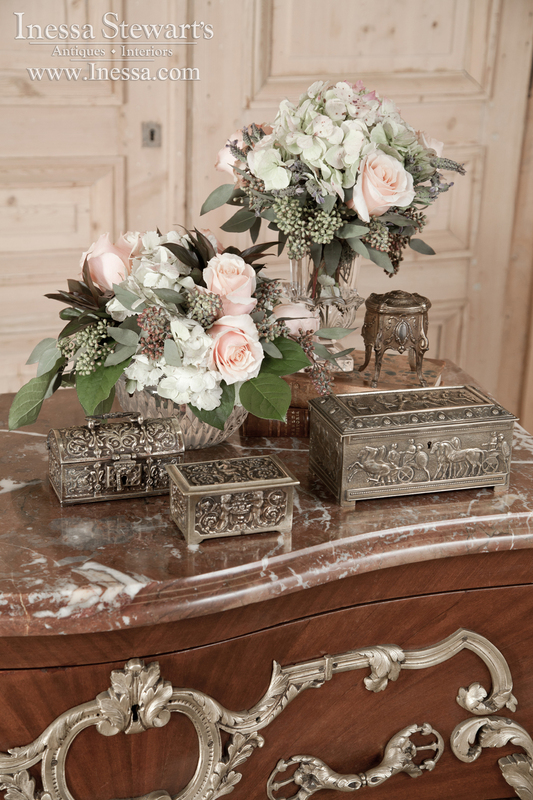 Antique boxes are as useful for storage as they are beautiful to behold. 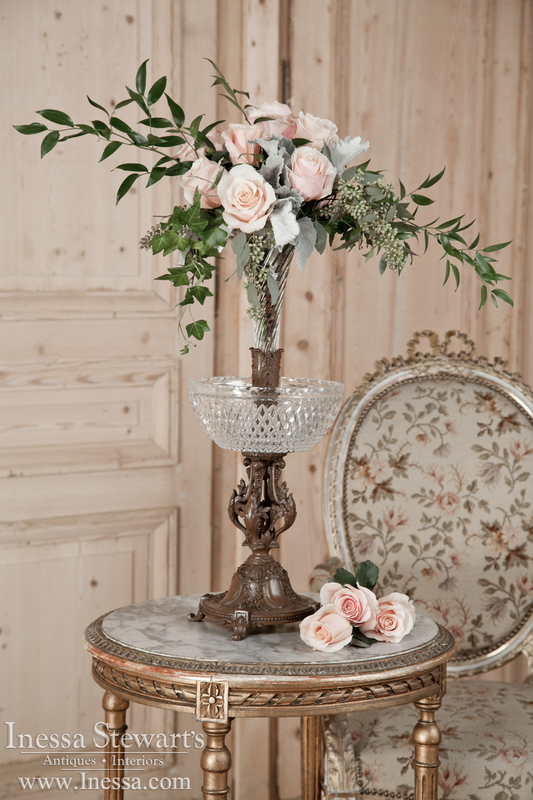 Instead of the tired traditional flowers or candle, why not encompass those beautiful temporary gifts with everlasting treasures like an antique vase, candle holder, or beautiful frame? 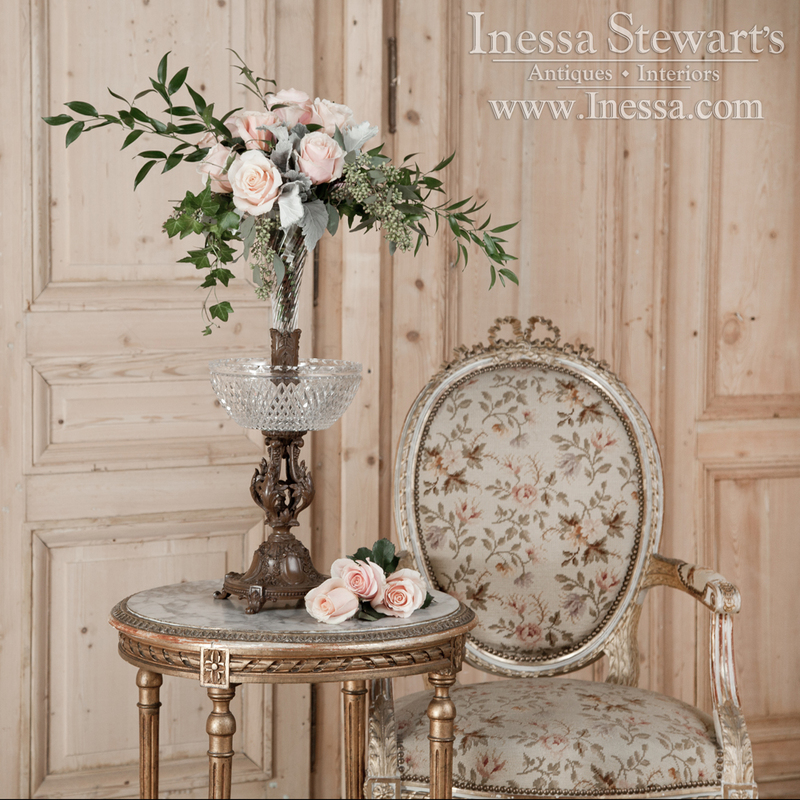 Something as simple as antique plate, pitcher, or vase can give your mother years of enjoyment as she arranges flowers in the vase or pitcher and displays her collection of antique plates proudly in her home. Flowers fade, candles burn out ~ but these treasures live on, and with them, our messages of cherished love. 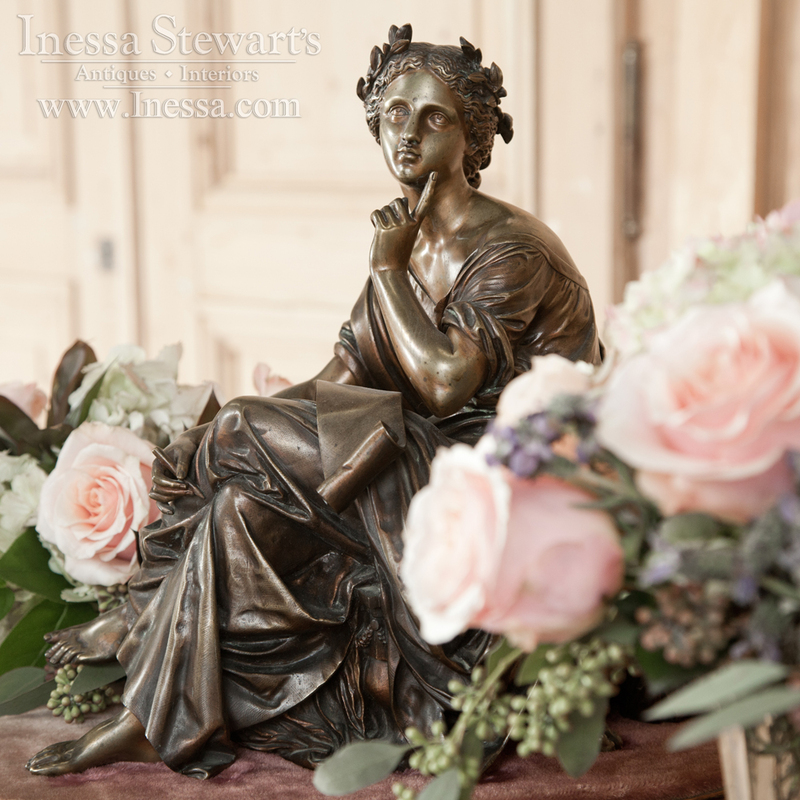 Visit our online store www.inessa.com or our Dallas and Baton Rouge locations as they are brimming with classic treasures to make your Mother’s Day divine!